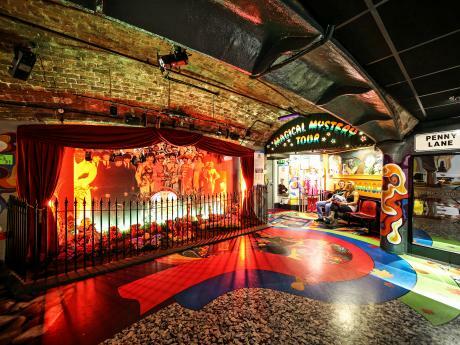 The Beatles Story visitor attraction is celebrating once again, after winning ‘the People’s Choice’ award at the 2018 Liverpool City Region Tourism Awards. It’s the second time in two years that the attraction has won the award, which is the only category voted for purely by the public. The Albert Dock-based visitor attraction prevailed against strong competition from the City Region, including Knowsley Safari Park, Magical Mystery Tour, Williamson Art Gallery and many others. Representatives from The Beatles Story attended a prestigious ceremony held at Liverpool’s St. George’s Hall to collect the award. 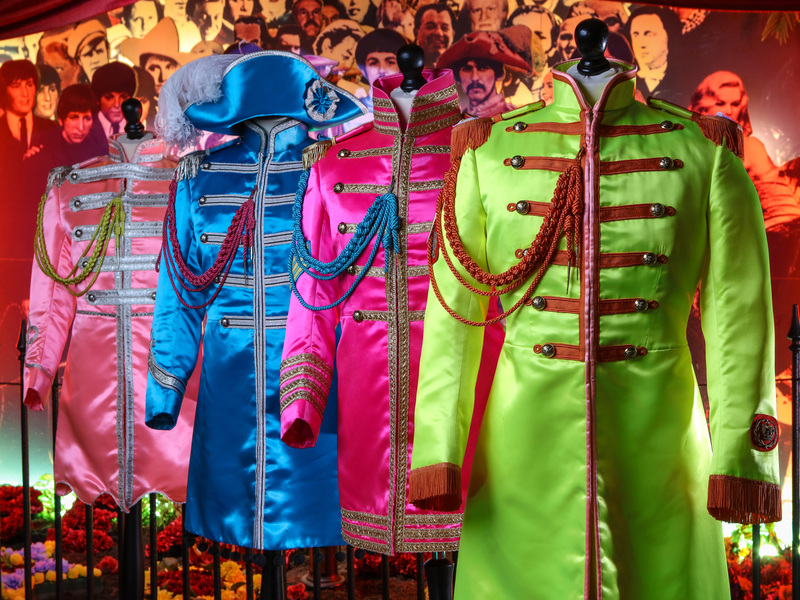 The award caps off another incredibly successful year for The Beatles Story, which welcomed a record amount of visitors during the 2017/18 season – over 300,000 people from more than 80 international countries. 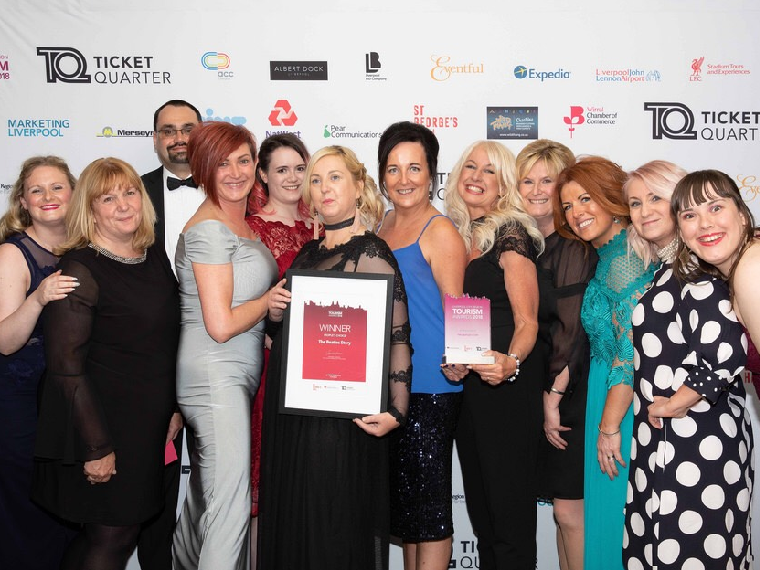 Diane Glover, Marketing Manager at The Beatles Story, said: “It’s an honour to have won this award and to have retained our title as ‘the People’s Choice’. Thank you to those people who voted for us, it means a lot and is a reflection of all the hard work and effort our staff put in to making The Beatles Story a world-class visitor attraction”. 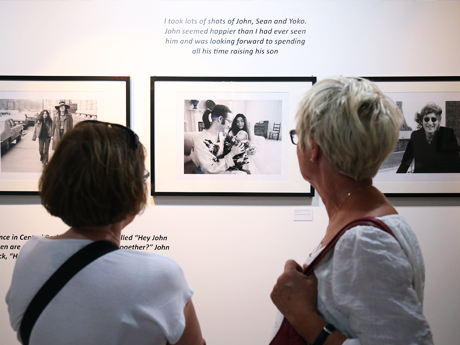 Bob Gruen unveils a new photography exhibition 'John Lennon: The New York Years 1971 - 1980' at the Beatles Story's Main Exhibition. 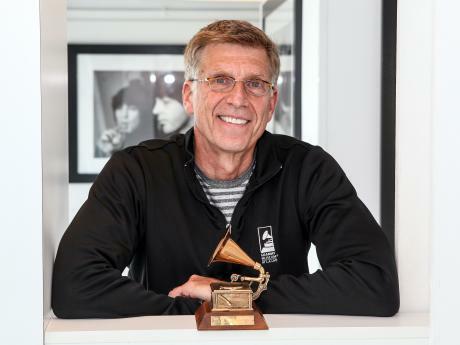 The Beatles Story can reveal it now has a joint affiliation with the famous GRAMMY Museum in L.A., USA.